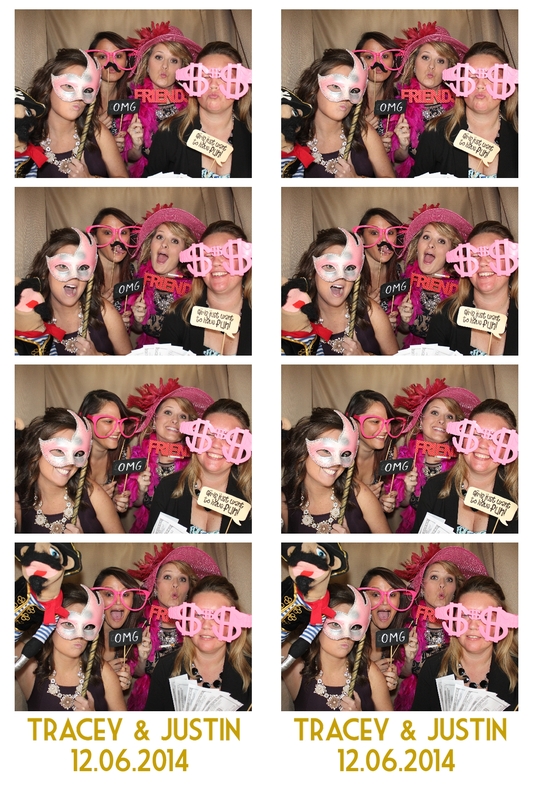 The Sarasota Yacht Club was the perfect venue, Kim Frazer from Perfect Settings was the perfect Wedding Planner, vocalist and DJ Jonathan Cortez , provided the perfect entertainment and the perfect photoboth was provided by Venice Photo Booth. Elegant, entertaining and fun, Tracey and Justin’s wedding was a complete success. Click Here to download all images from last nights Wedding. We will be sharing some of our favorites on facebook!